This formula is designed to rebuild the pancreas, kidney, Liver. 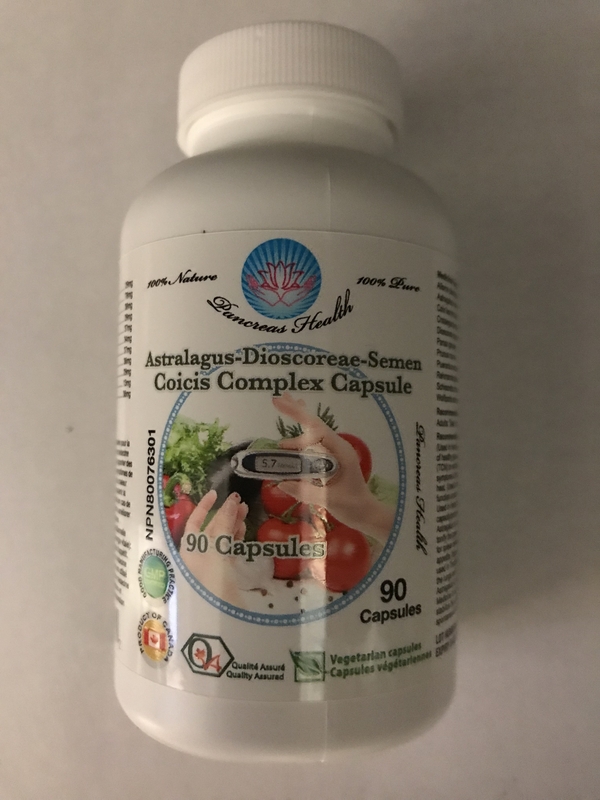 Take up 2 to 12 capsules a day depending on individual condition. 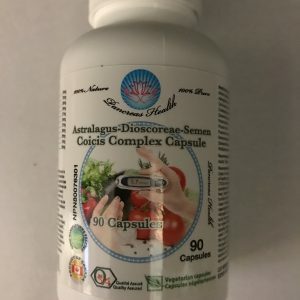 This product is also designed to enhance the cellular health, so that the sensitivity of the cells to insulin is enhanced and the insulin in the body can be efficiently used. 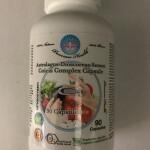 This product can help to reduce the complications caused by the insulin resistance and help the circulation. Take two caps a day for borderline readings. There might be sugar level re-bound within the first four to five month which is normal, continue taking this product and the sugar will stabilize. Please keep some food or beverage with you just in case your levels drop too low. Tags: astragalus formula Pnacreas health, natural sugar balance.